While it’s Spring for parts in the Southern Hemisphere, I’d like to remind you on the other side where it’s coming into jumpers and jeans season. Honestly not really. Autumn is whacked here in aussie land. 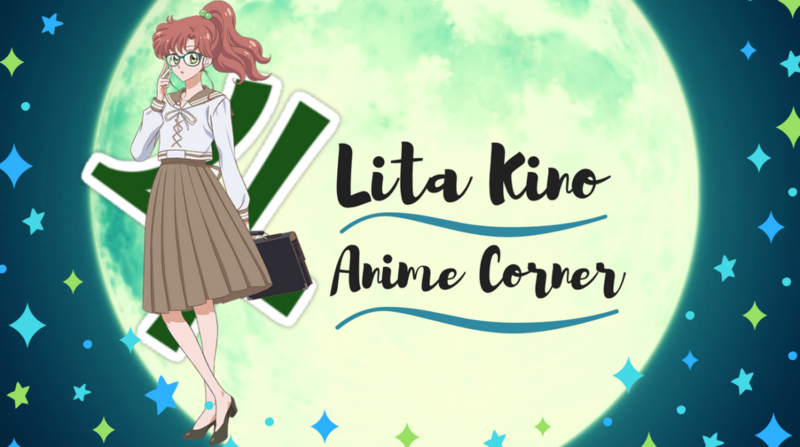 Categories Anime Thoughts, Seasonal Anime•Tags ani blogging, anime, anime blog, anime blogger, anime discussion, demon slayer, demon slayer first impression, Kimetsu no Yaiba, manga adaptation, seasonal anime, seasonal anime discussion, seasonal anime impression, shonen, shounen, spring 2019 anime, supernatural.